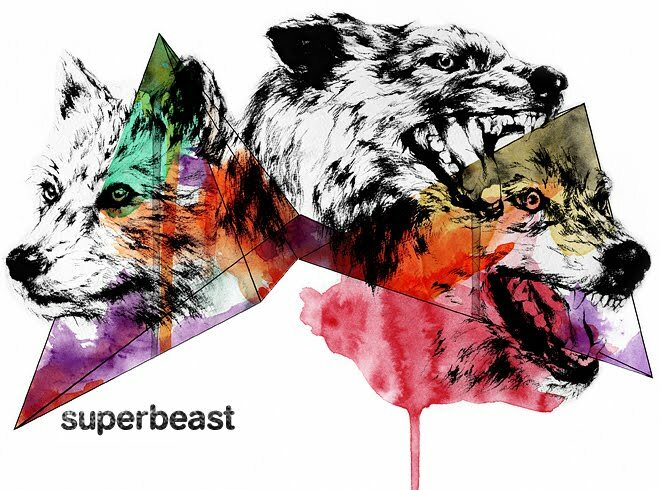 Superbeast Creative: R.I.P. 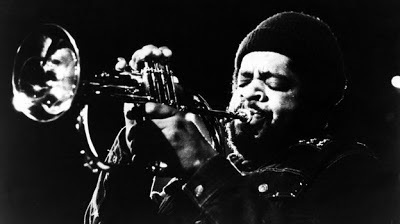 Donald Byrd. Donald Byrd, the jazz trumpeter and bona fide superbeast, passed away at the tender age of 80. Here's a cut off of one of my favorite Jazz/Funk fusion albums of all time, "Street Lady," recorded in 1973.
places and spaces is my go-to warm summertime afternoon smooth jammer. It is approρгіate time tο maκе a feω plаns for the long run and it's time to be happy. I have read this publish and if I may I wish to suggest you some interesting issues or advice. Maybe you can write next articles regarding this article. I wish to read even more issues about it!